With disease on the rise in our society it’s important to keep your body healthy. Many people currently suffer from arthritis, diabetes, high blood pressure, and heart disease; however, some don’t understand that the one thing they all have in common is inflammation. 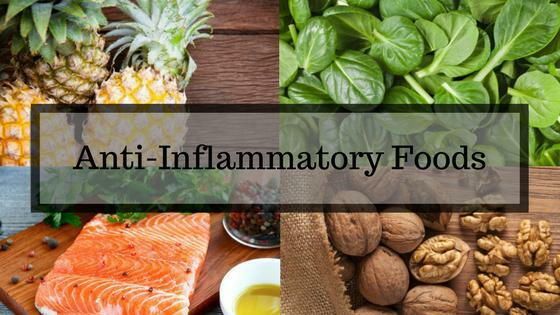 While medication is important in treating these conditions, many studies show a change in nutrition to an anti-inflammatory diet helps as well. The human body is an intricate organism designed to work together to promote overall health and well-being. When your body suffers from any illness or injury, the brain tells the lymphatic system to start pushing white blood cells to the area, which causes inflammation in an attempt to heal the tissues. Signs of inflammation include pain, discomfort, swelling, redness, and heat. If you’ve ever had a cut you know what I’m talking about. This can be a healthy way for your body to heal; however, chronic inflammation can eventually lead to disease. Eating unhealthy foods can cause inflammation of your intestinal wall by things such as allergies, bacteria, or toxins. The inflammation then spreads from the intestinal wall through your digestive system creating more inflammation which sends more toxins into the bloodstream. By continuing to eat unhealthy, your body begins to classify those certain foods that caused the inflammation as “foreign invaders” creating chronic inflammation. Here are three (3) simple steps that you can start today to rid of your body of inflammation. 1. Add plenty of fresh fruit and vegetables into your diet. Improves blood pressure and cholesterol levels, and prevents heart disease. Prevents heart attacks and strokes. 2. Make sure to consume a healthy amount of Omega fats in your diet. Contains both Omega-3 and Omega-6 fatty acids required to balance the body. 3. Add some natural anti-inflammatory spices into your diet. Breaks down accumulation of toxins in organs. Let’s put a stop to the spread of disease in our bodies. Let’s take a stand on becoming a healthier person not only for yourself but also for your family and friends. Let’s take that first step today! By eating more fresh fruits and vegetables, consuming more healthy omega fats, and adding in some natural spices, we have taken that first step to reducing inflammation, and getting our bodies back to a healthy state. *WARNING: Remember to always consult with your doctor before starting any nutrition or exercise program to ensure the program is right for you. Dr. Angela M. Sterling, D.C. is a chiropractor at Rustici Wellness Center in Lees Summit, Missouri. She has a passion for helping others that has led her down the path of Alternative Medicine into a career that allows her to provide patients with high quality health care. 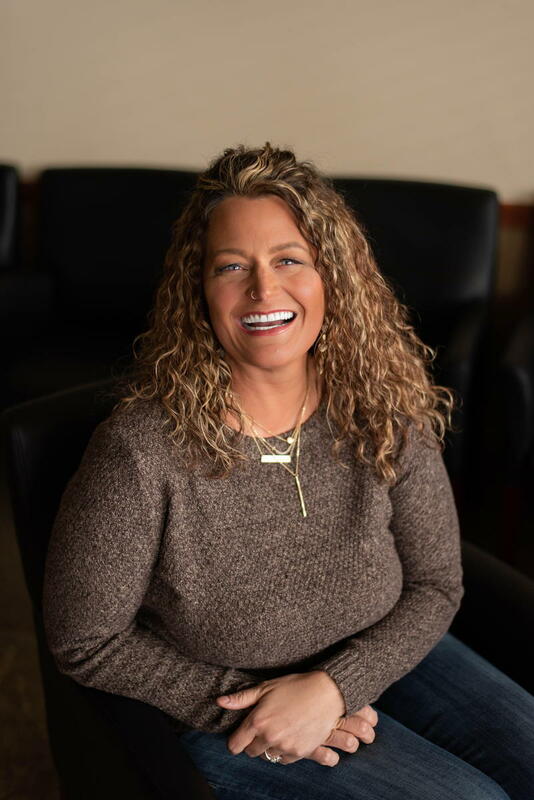 As a licensed Chiropractic Physician, she brings a holistic approach to medicine in order to find comfortable and effective solutions for everyone. Dr. Sterling is a Nationally Board Certified Doctor of Chiropractic and Nationally Board Certified in Physiotherapy.